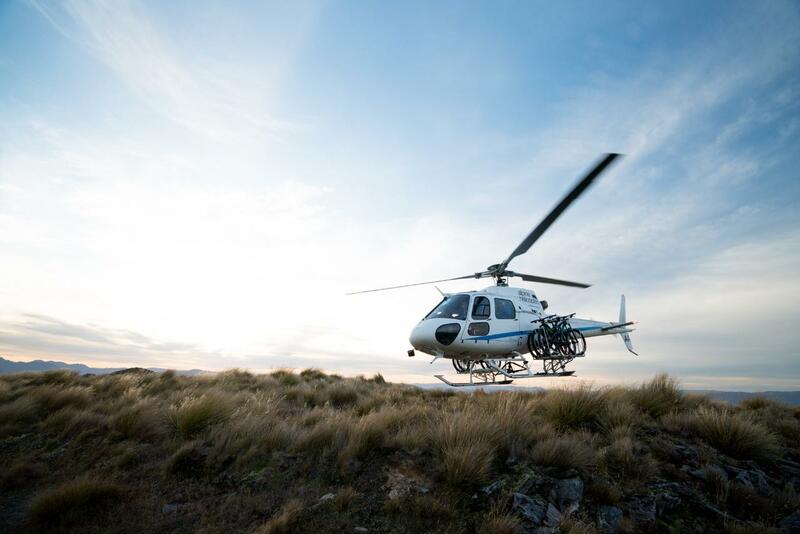 This lower elevation trip is perfect for those new to the heli biking experience as you fly up and over the rolling hills of Wanaka. Let our guide tell the local tales that have been floating through these hills for generations as you gradually make your way back down through the stunning views of Mt. Aspiring and surrounding landscapes on bike. Oh and did we mention the ride finishes at a historic pub! 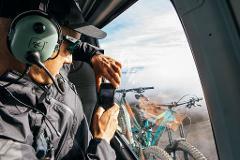 Perfect for: Beginners, families, children aged 12+ and those new to heli-biking. Things to bring: Riding clothes, suitable footwear, windproof jacket, sunscreen, sunglasses, camera!